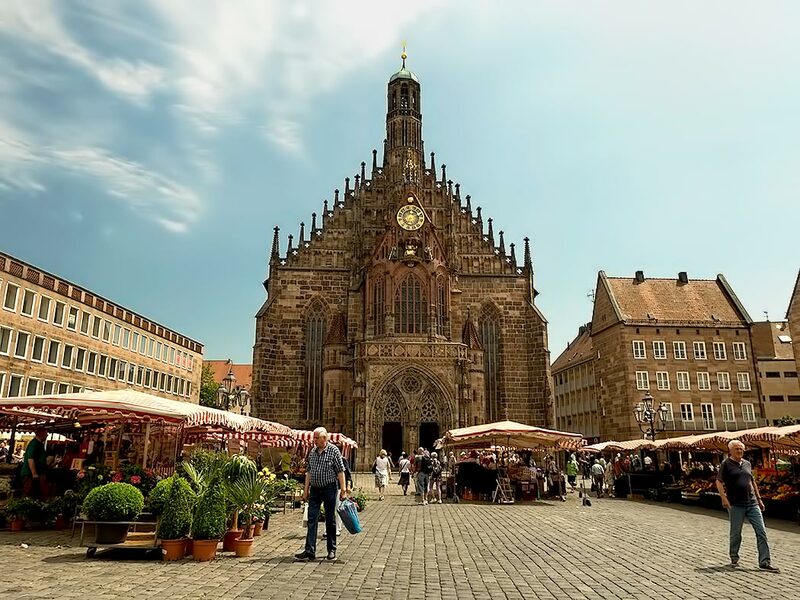 Click on above photo to view it in large format: Hauptmarkt in Nuremberg Germany occupies the square in front of Church of Our Lady. The market is famous for its gingerbread cookies. One of the many magnificent sites seen during my Grand European Tour with Viking River Cruises.